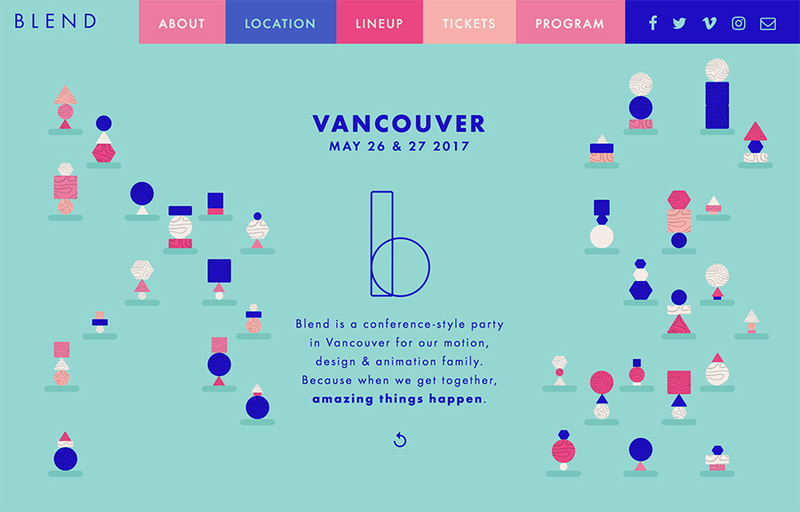 I animated the number “1” as part of Pancake Camp’s countdown to the amazing Blend 2017 motion design conference in Vancouver. Pancake Camp is a collective that I’m honored to be apart of. It’s made up of 16 motion designers from around the world who work together on freelance and collaborative projects, as well as provide each other advice, accountability, critique, and encouragement.